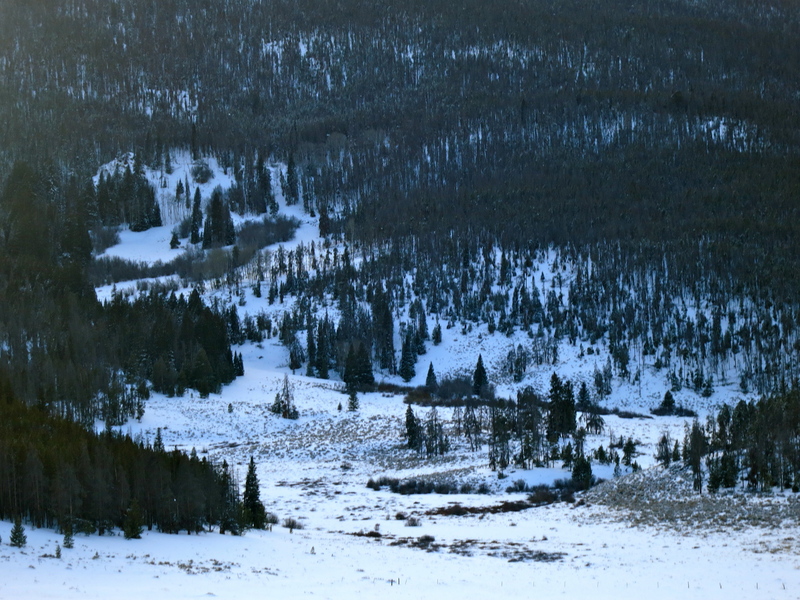 I was in Colorado last week skiing and visiting my Mom who has a house there. She and her husband Bill have a place on Buffalo Mountain in Summit County. This above photo is of the view driving down into town from her house. I am a big fan of Summit County. You can ski Keystone, Copper, Breckenridge, Arapahoe Basin, Vail, Beaver Creek and Loveland. All accessible, close by and hard wired to accommodate all the visitors. I love all the ski options and every place is super kid friendly, especially Keystone (that’s where our family cut out ski teeth because my parents bought a place there in the early 80’s). As a Mother of a 5 year old, kid friendly places are paramount when planning a vacation. Days of skiing past I was in search of the best happy hour with the cutest boys. Now I am figuring out ice skating rink hours and making ski school reservations. I have to be honest, now a day of skiing wears me out and I end up collapsing on the sofa under a big blanket instead of dolling up and hitting some hipster establishment for a night out. We did however, make it out for dinner one night. 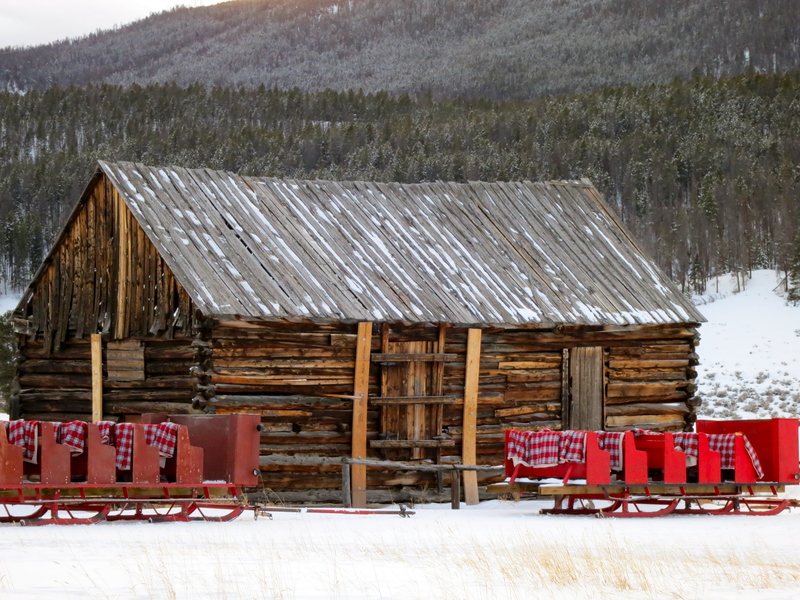 We bundled up ourselves and the kids and headed to Keystone Ranch for a sleigh ride dinner. 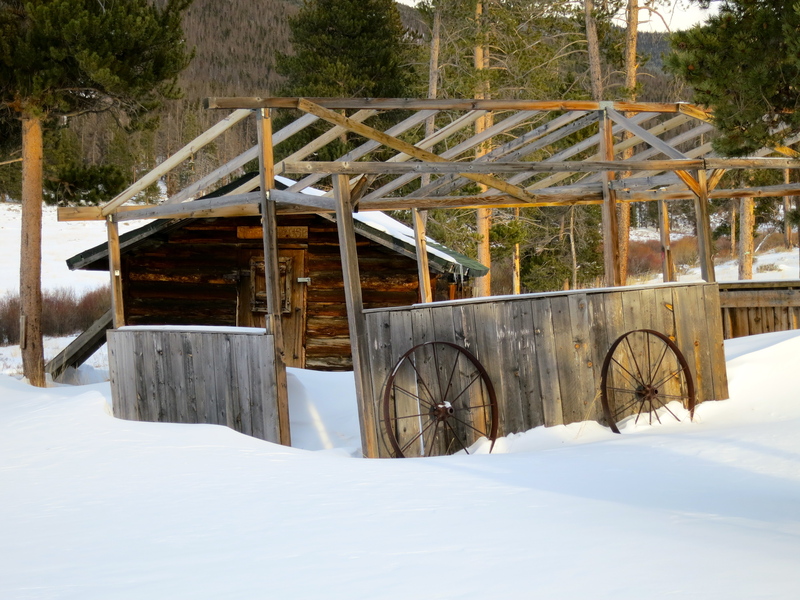 I was sceptical, it seemed kind of touristy and a smidge cheesy, but the ride through snow covered Soda Creek Valley was so breathtaking and beautiful I didn’t mind the bad jokes our guide was telling us. It was actually all quite charming and I quickly got into the mood. 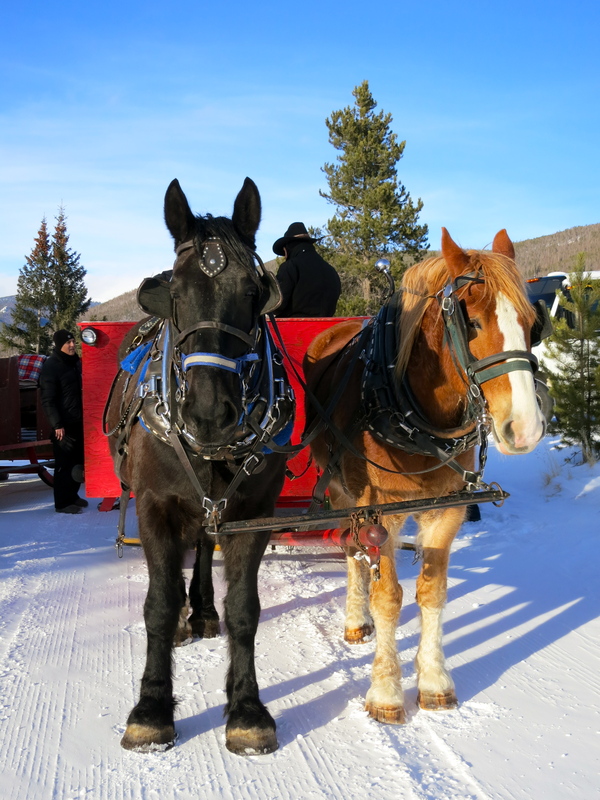 We were pulled by 2,000 pound draft horses named Bert and Ernie and given warm plaid wool blanket lined in shearling. We snuggled in close for the 20 minute ride to the historic ranch homestead where we were to have dinner. 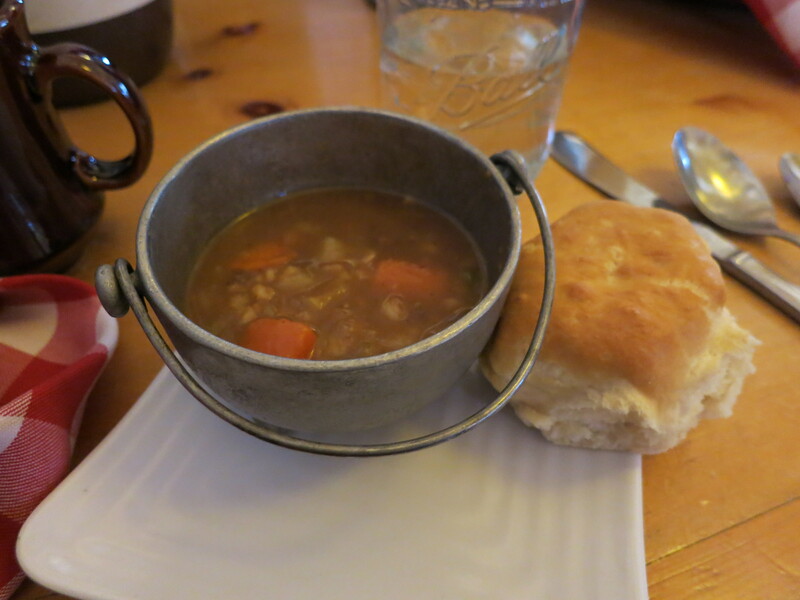 It was a rather chilly excursion, but the promise of home made Hot Chocolate, Beef Barley Stew and piping hot biscuits with honey butter waiting for us when we arrived made me muscle through it. The meal continued with steak, potatoes, veggies and finished with a warm slice of apple pie a la mode. They had a great musician with an awesome voice playing the guitar and singing. The ranch was indeed beautiful. The sky crystal clear and the air crisp and clean. There is nothing better than spending an evening with family, singing and dancing to some knee slapping guitar music. It warmed me up for a long time. That and the shot of Peppermint Schnapps they handed out right before we got back on the sled for our ride home.